When ‘Wisdom’ unites with ‘Knowledge’, a new horizon emerges. And, the name is ‘Wisledge’. 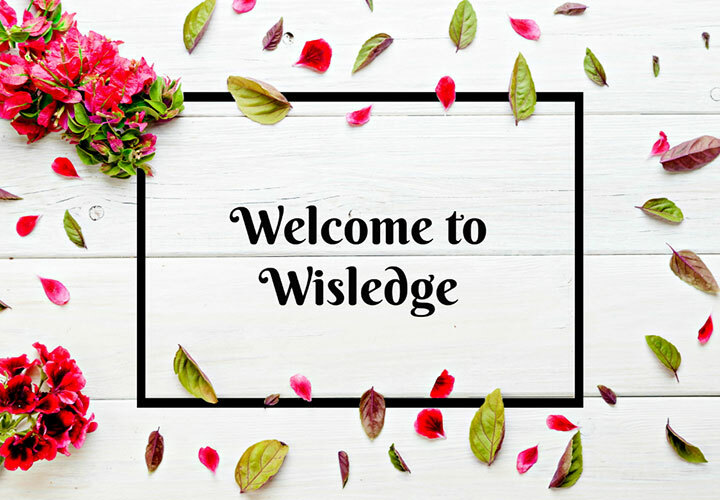 Wisledge is a blog where you will find a bunch of interesting topics like Conversation Starters, Relationship Tips and Advice, Tag Questions, Cute and Romantic Dating Ideas, Interesting Question-Answer Games etc. Why Do I Need ‘Wisledge’ in my life? Well! We have to admit that the question sounds pretty reasonable and appropriate. There are plenty of sites like this, then why do you need another preaching site in your life? The answer is in-depth analysis. We at Wisledge, do not write things just to fill up the blog pages. Every article is enriched with the essence of a detailed analysis; the questions are mostly unique. Honestly, Wisledge is different from the rest for a few more reasons. But, we do not want you to feel bored. Instead, we want to assure you that once you get attached with us, you would feel the difference. And, you would not want to budge yourself from here. So, that’s all about us. Stay tuned with Wisldge, because this is just the beginning. 100+ Awkward questions to ask a girl!